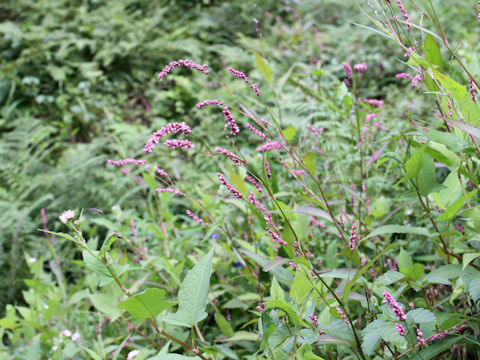 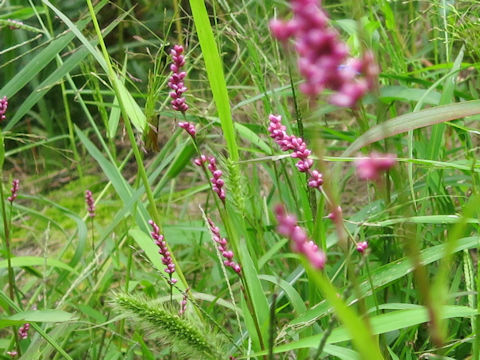 "Inu-tade" (Persicaria longiseta) belongs to the Polygonaceae (the Knotweed family). 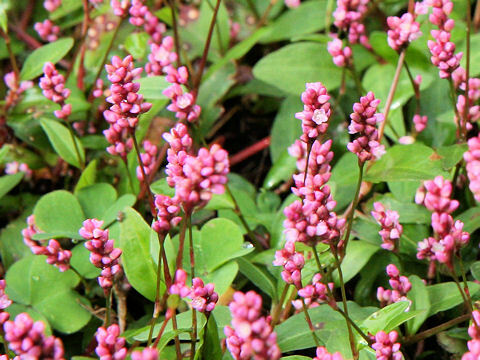 It is an annual herb that is native to Japan, the Korean Peninsula and China. 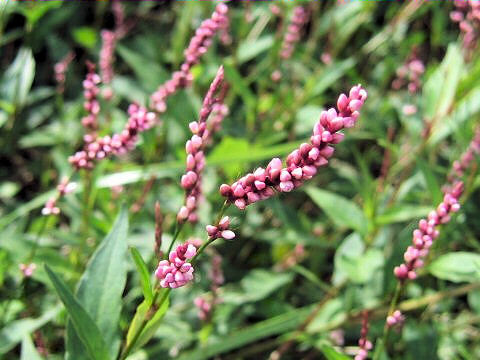 It is a weed which can be found anywhere. 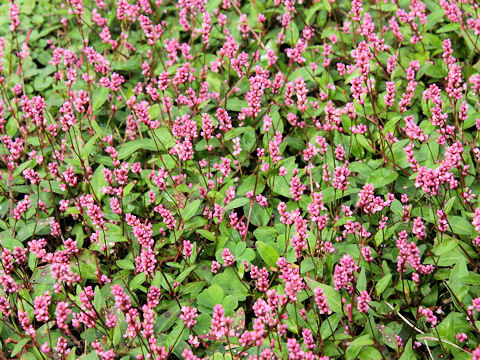 This herb grows in roadsides, fields or waste lands and can reach 30-40 cm in height. 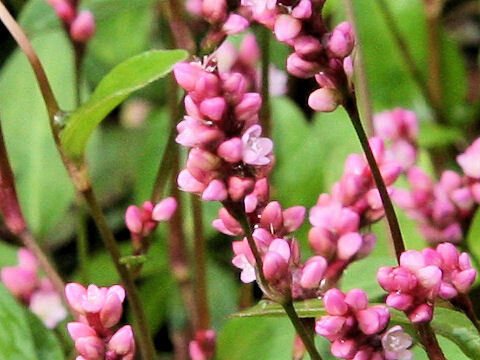 Its flower season is June through October. 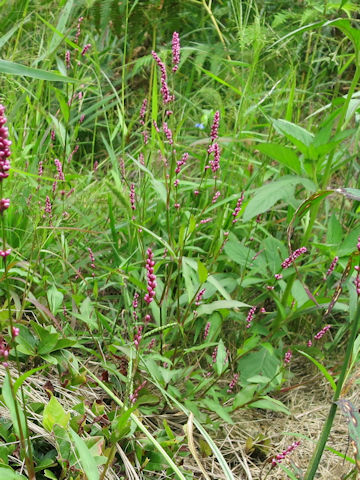 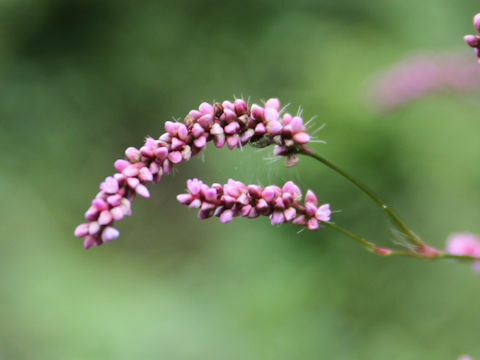 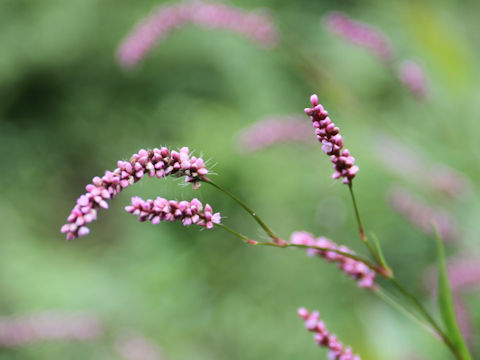 It is smaller than the Curlytop knotweed (Persicaria lapathifolia) and its flowering spikes are short and not drooping.